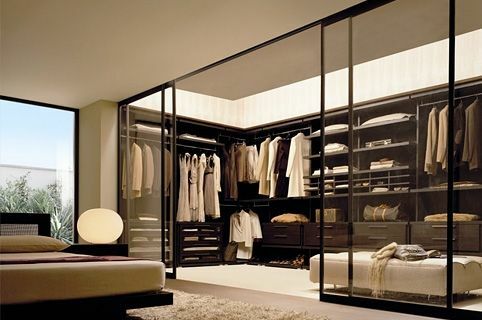 As homes become more compact, there is nothing more luxurious that a generous walk-in wardrobe come dressing room. Dedicating space to storage with benefits instead of a second or third bedroom or even a second bathroom is a compromise few homeowners can afford to make. However, a cleverly designed walk-in that serves multiple purposes can add value to a home, and will definitely add pamper value to the homeowners. Treat the walk-in wardrobe as an extension of your master suite in a way that it can easily be integrated back into the floor plan of the bedroom. Do so by seamlessly continuing the flooring from the bedroom into the walk-in and create individual spaces with throw rugs and dividers such as curtains, screens or even shutters; this will keep the space separate and private while still making it easy to integrate back into the bedroom; something potential buyers may appreciate. The primary purpose of this indulgent space is to store clothing, accessories and personal keepsakes in a practical and neat way. Traditionally walk-in wardrobes don’t have wardrobe doors, putting all contents on display making it easy to find and access items. Consider installing sliding doors that can easily be pulled away to expose all contents, and when closed keep the space tidy and presentable. 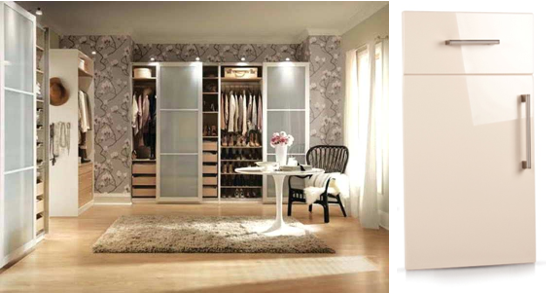 These doors can also be clad with mirror, the perfect solution for a well-functioning dressing room. Just like a master bedroom, a walk-in wardrobe and dressing room should be a retreat, a personal space that represents individual style and personality. 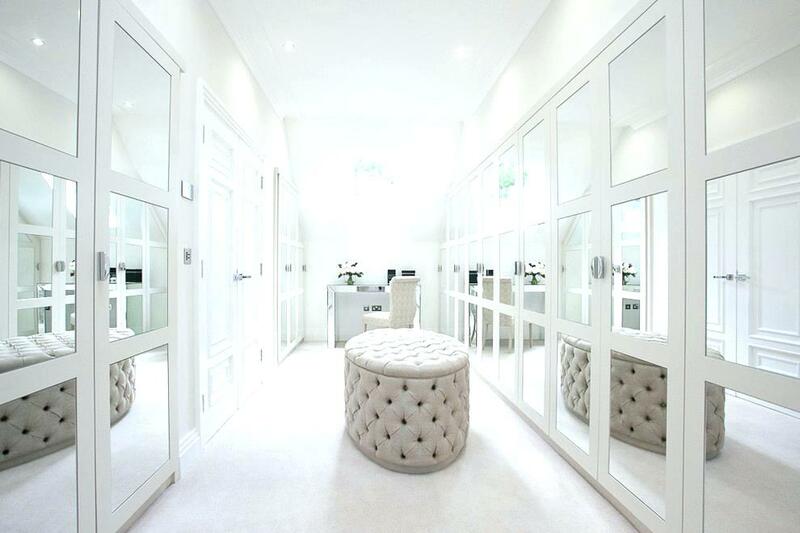 There is no better pace than this private fashion play space to let your imagination loose. Add luxurious finishes such as a thick rug, designer wallpaper, chandelier and padded seating, and opt for premium finishes such as Superior’s Maxxiglass Mirror board for wardrobe doors.